Flight attendant Sydney is tasked with looking after Leah, an unaccompanied minor. After Leah is safely delivered to her father, Jonathan, Sydney finds a package Leah left behind and delivers it to Leah. She missed her connection, and Jonathan invites her to spend the holidays with them. 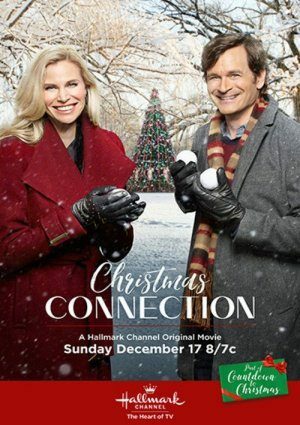 Susan, It’s now called The Christmas Connection” and premieres December 17th! Merry Christmas!